International professional speaker, storyteller, and one handed superhero. Latest podcast episode OHS077 launched October 17, 2018. 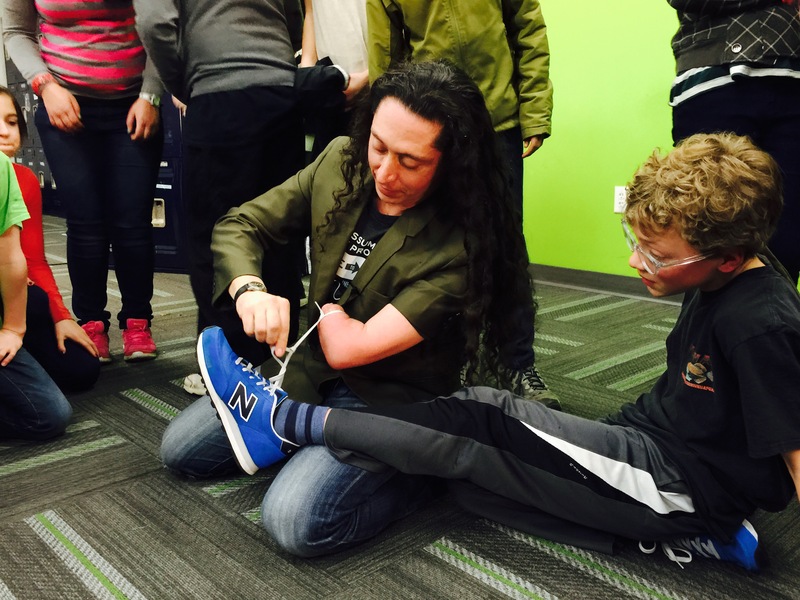 Currently living in Boise, Idaho following his creative pursuits as a life long artist, professional speaker and storyteller, and all around “Champion of Life.” AlejAndro has devoted his life to teaching, challenging and inspiring people to live a life of greatness in spite of any limitations. Entertainingly inspiration speaking with a sci-fi comic book twist. Learn more about AlejAndro’s life long love of superheroes, his superhero speaking persona, his universe, arch enemies, and overall comic book history and storyline. Idaho’s exclusive resource for Moldavite. AlejAndro has been buying, selling, and collecting Moldavite for over 10 years. He has an online store, a Facebook page, sells on eBay, and has visited the Czech Republic hunting for Moldavite. As a life long artist and Vajrayana Buddhist AlejAndro understands the need for high quality practice supplies. Here is his online store for his short runs of high quality mala counters to support and enhance your practice. AlejAndro is an Authorized Buddhist Teacher and the director of the Boise Dharma Center. He has been a practicing Vajrayana Buddhist for the past 14 years under the guidance of his Root Guru Dzogchen Khenpo Choga Rinpoche. Coming soon so stay tuned!